The 2019 World Economic Forum kicked off in Davos, Switzerland, this week. The Air Charter Service expects that roughly 1,500 private jets will shuttle attendees to and from the conference this week. The WEF challenged the ACS projection and said the organization expects private jet traffic to fall 14%. The most popular aircraft are large private jets from Gulfstream and Bombardier. The 2019 World Economic Forum kicked off in Davos, Switzerland, this week. As the world’s business and political leaders descend upon the Alpine town, their armada of private jets fills the tarmac at nearby airports. The Air Charter Service expects that roughly 1,500 private jets will shuttle attendees to and from the conference this week. 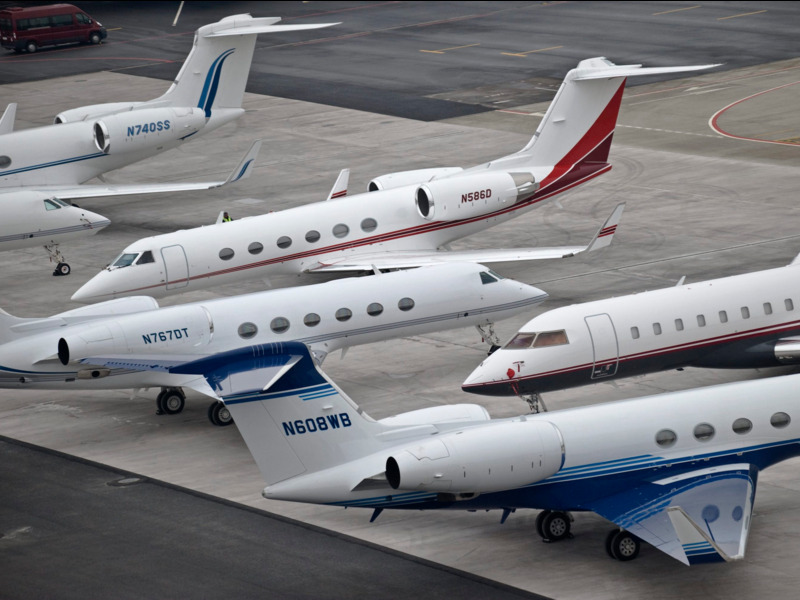 According to the private-jet leasing company, that’s up from the 1,300 private jets that serviced the WEF in 2018. Read more: The next CEO of Airbus explains the major hurdle that stands in the way of electric planes. Oliver Cann, the head of strategic communications at the WEF, pushed back against the ACS’s projections. Instead, Cann argued in a post on the organization’s website that it expects private jet traffic to drop by 14% from 2018. While the ACS’s figures used data from four airports, the WEF projection is based only on traffic data from Zürich and St. Gallen-Altenrhein airports. 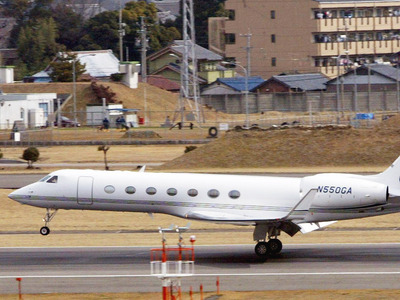 The Gulfstream GV debuted back in 1998. 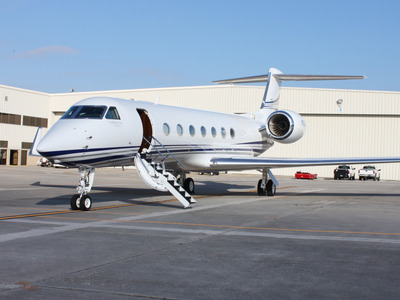 In 2004, Gulfstream introduced an updated version of the plane called the G550. The G550 costs more than $61 million and has a range of nearly 7,800 miles. 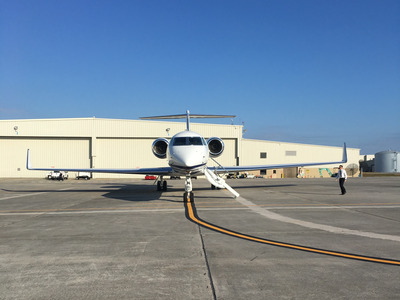 There are currently more than 560 G550s in service around the world.